The shadow puppetry was originated from the East Coast of the Peninsular Malaysia in the late 1800s and plays an important role in our heritage and history. Once the show was finished, the children were given a workshop to understand the origins and how Wayang Kulit works. They were also given the opportunity to try their hands at operating the intricately carved puppets and played some of the musical instruments. 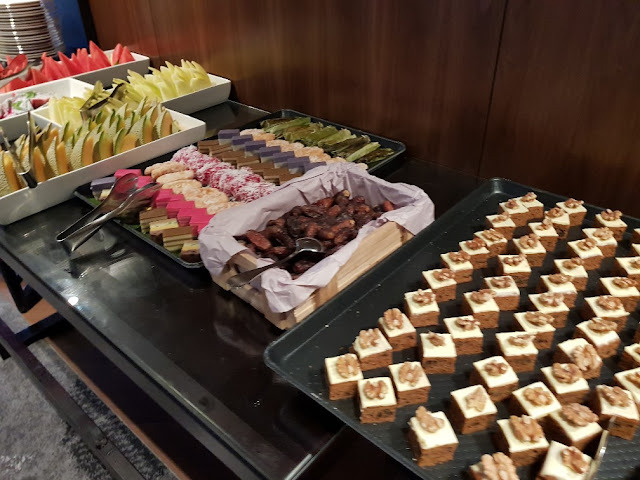 In addition, Paradigm PJ organised a buka puasa feast for the children and caretakers from Rumah Telaga Kasih at the newly opened New World Hotel whjch was adjacent to the mall.... 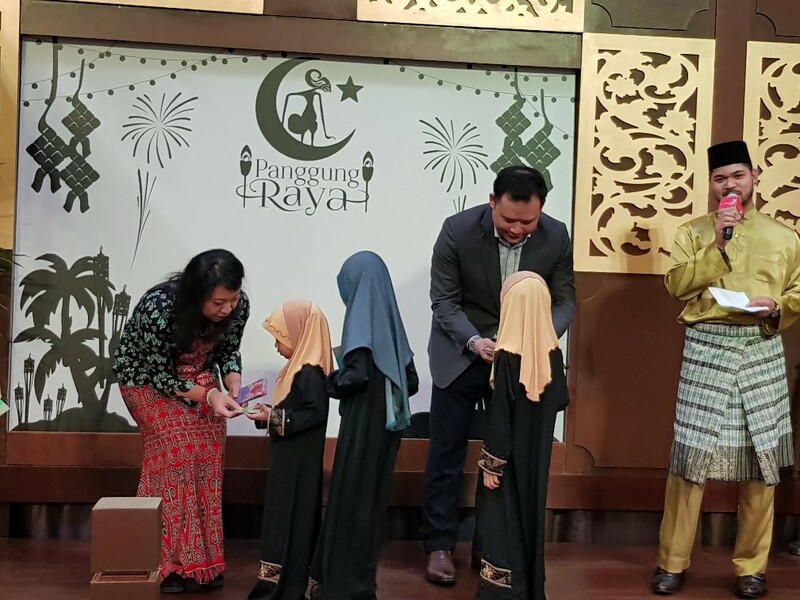 The children were also treated to a shopping spree, where they chose new Raya clothes and collected duit raya. 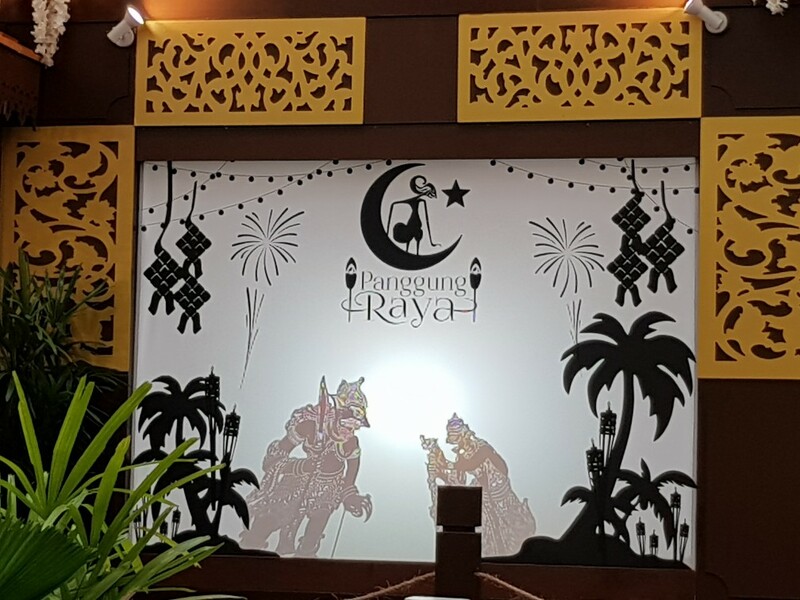 The Wayang Kulit, which is part of Paradigm PJ’s ‘Panggung Raya’ celebrations, will take place from 25 May until 24 June 2018, every weekend at 4.30pm. Patrons will also be able to watch special performances such as the Cak Lempong, a Minangkabau music performance every Saturday at 5.30pm and the magnificent silat performance every Sunday at 5.30pm. There will also be a Raya Dance, every weekend at 3.30pm. All these will be held at the Upper Atrium, Level UG. 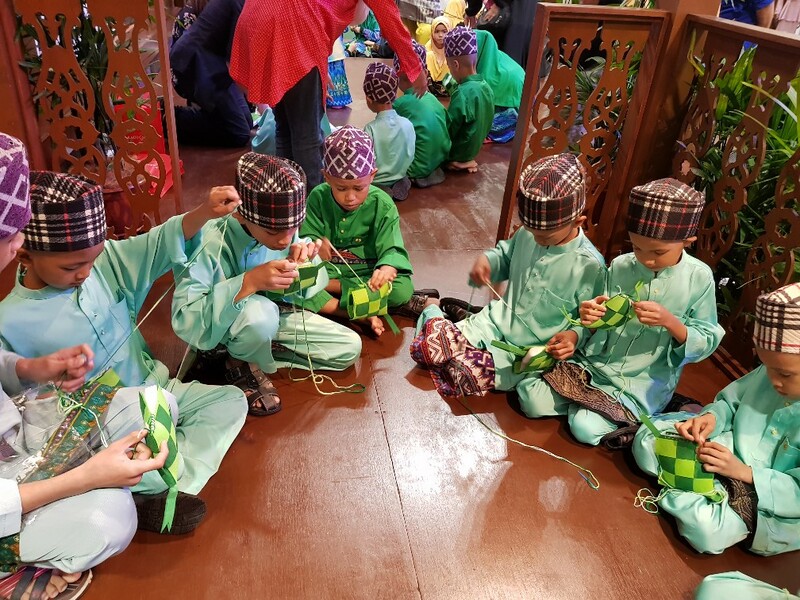 Throughout the Raya celebrations, Paradigm Mall PJ will also feature Clay Art Workshop, Ketupat Workshop, and Kuih Raya workshop, every weekend at 12.00pm. 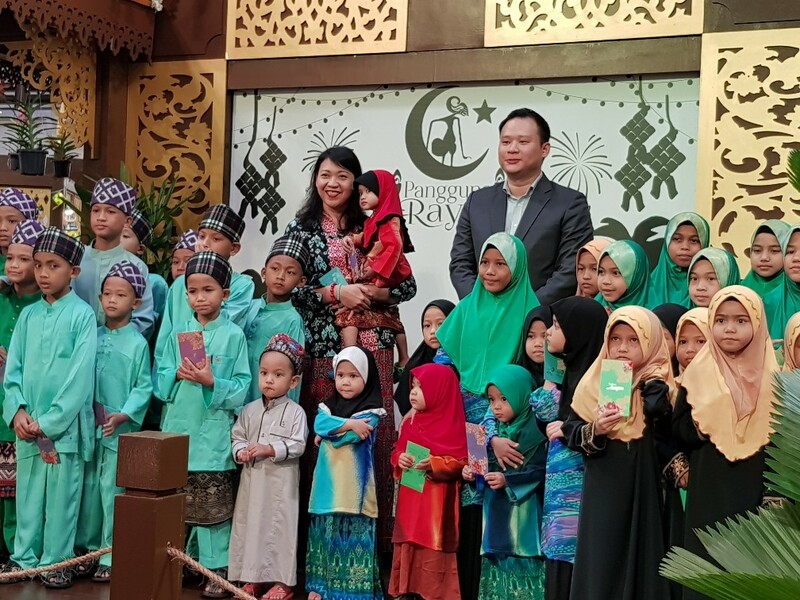 Additionally, shoppers will also have a plethora of Raya goodies to choose from as there will be a variety of Raya attires, cookies, carpets and traditional snacks on sale at the mall. Shoppers who spend a minimum of RM250 in a single receipt within the same day (excluding purchases made at Tesco, prepaid reloads, money changers and bills payments) will be able to redeem exclusively designed Raya lantern along with themed Hari Raya packets. For more information, visit www.paradigmmall.com.my.